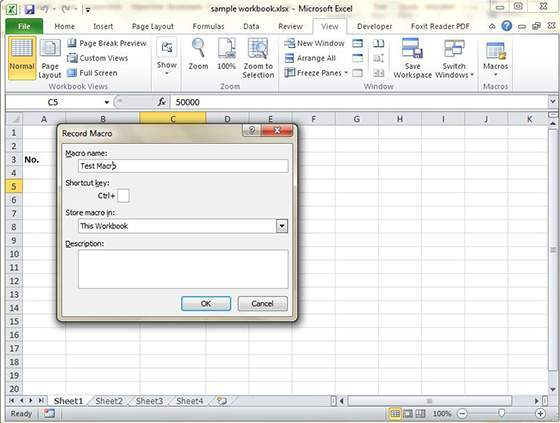 > How To Inset Data In Excel Worksheet? 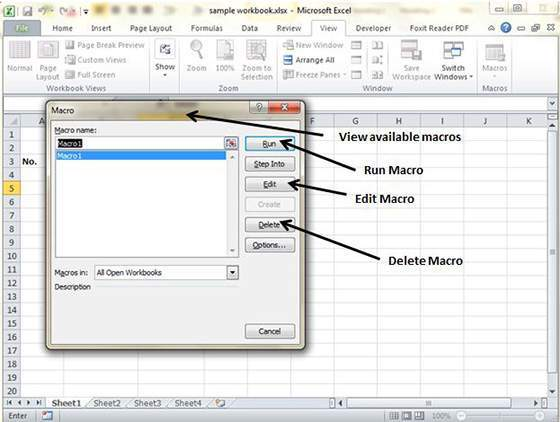 Macros help in automating few tasks in the MS Excel. Go to the View Tab, followed by Macro dropdown in order to record tasks that have to be performed routinely. 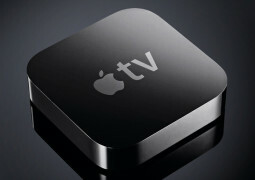 Once done, you won’t be required to perform the same task each day which will help in saving a lot of time. 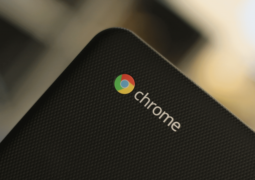 In order to view macros, go to the View Tab followed by Macro dropdown. 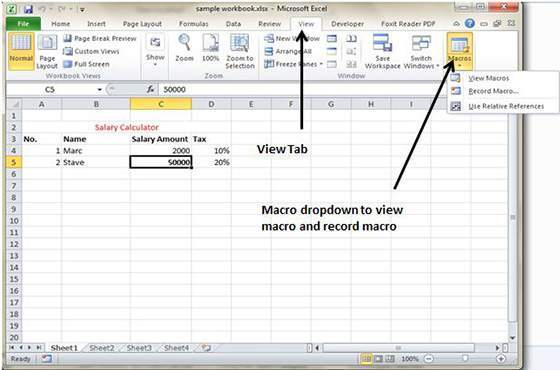 View tab of the Macros contains three options which View Macros to open up the Macro dialog box, Record Macro for defining the setting and recording a new macros & Use Relative References for using cell addresses at the time of recording Macros. 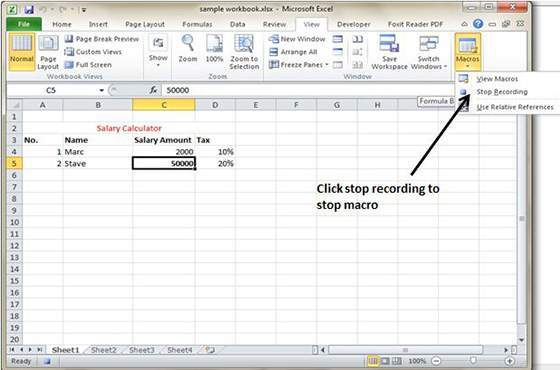 Use MS Excel in built macro recorder for recording the actions in the worksheet. Enter the instruction in VBA code in the Visual Basic Editor. Here is a simple macro, which will automate the task of making the cell content and apply a cell color. Go to the view tab, followed by Macro dropdown. Click on the Record Macro. Macro will now start recording. 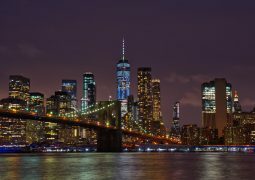 Simply perform the steps of the action you wish to do repeatedly and Macro will record those steps. Stop the macros once all the steps are done. Macro can be editing anytime but it will take you to the VBA programming editor.